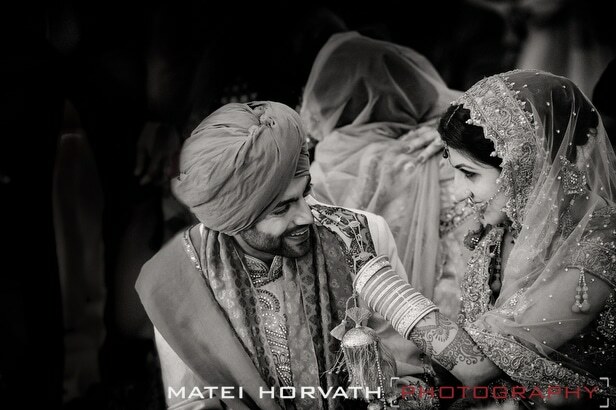 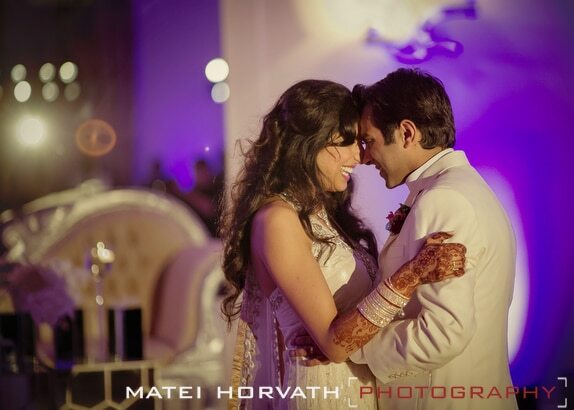 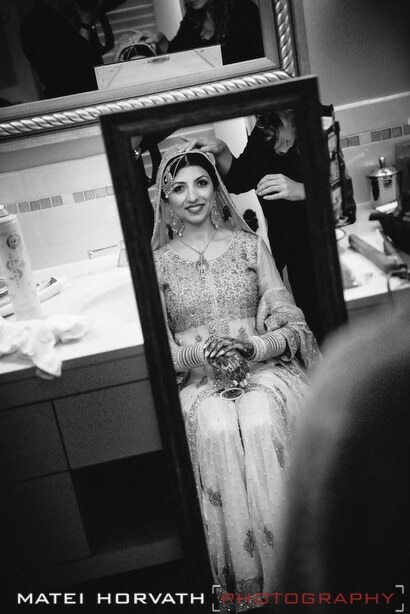 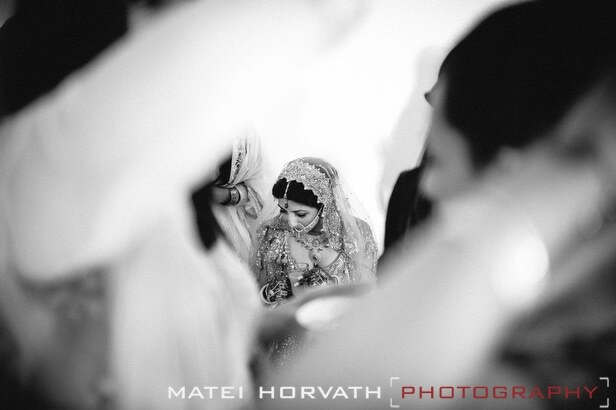 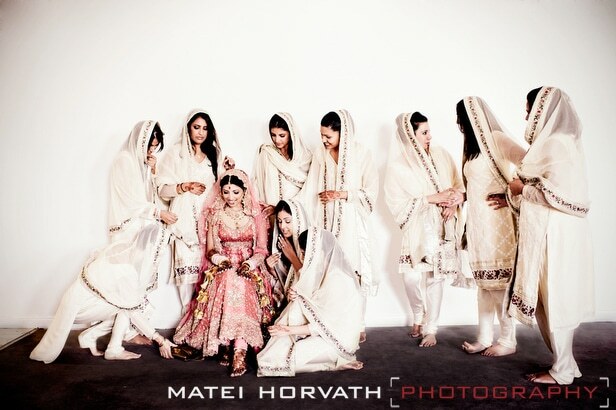 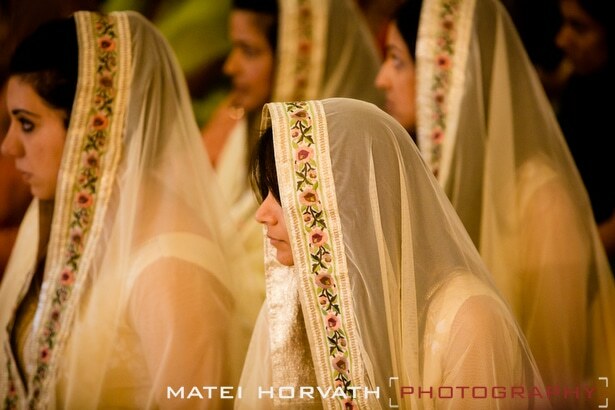 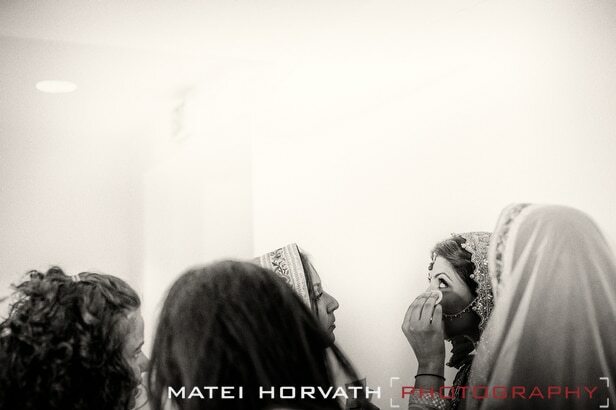 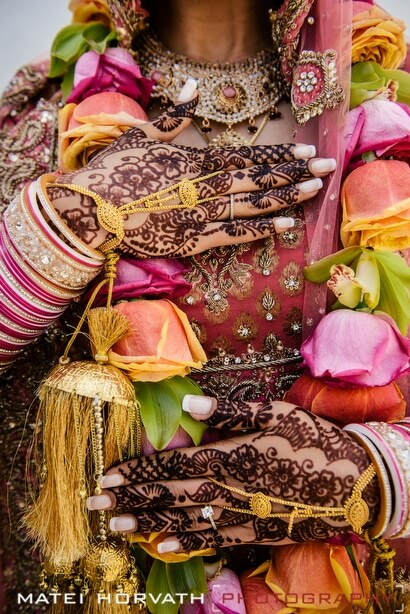 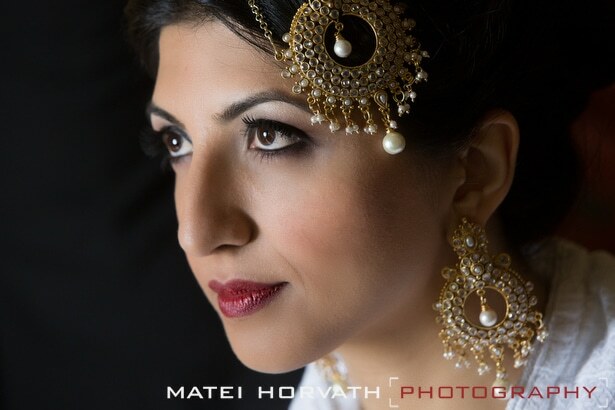 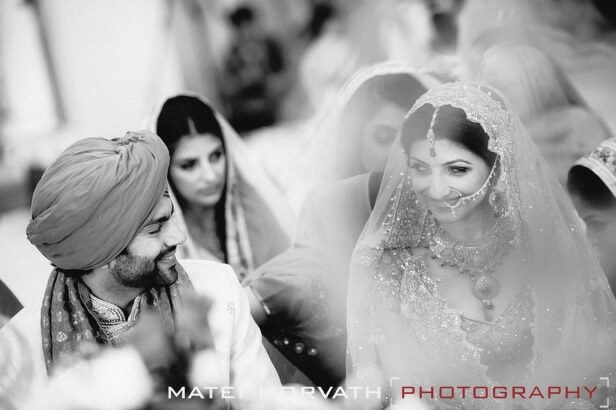 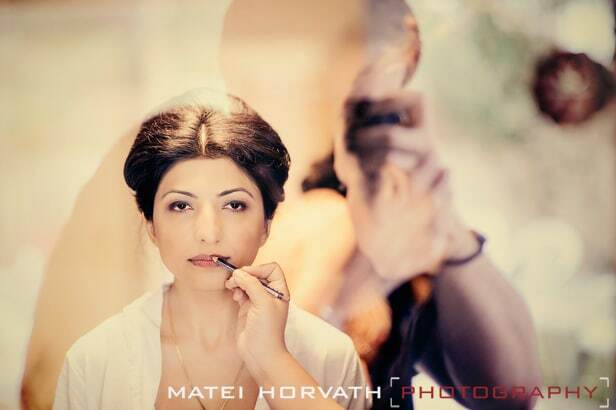 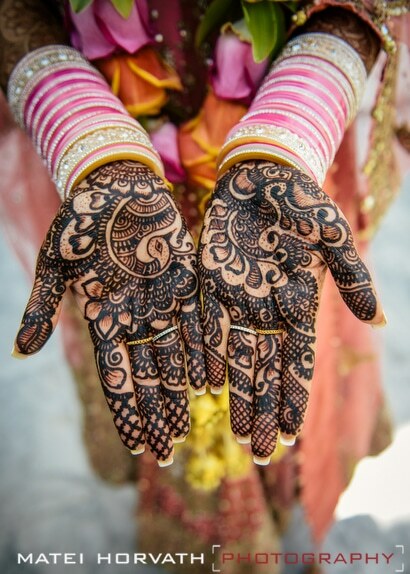 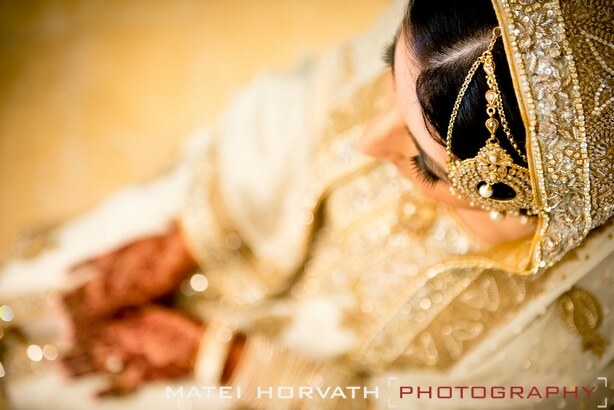 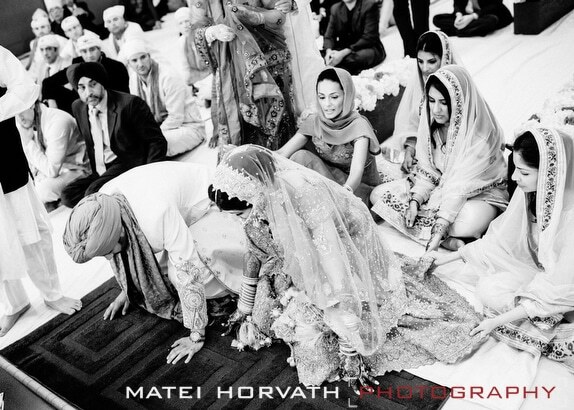 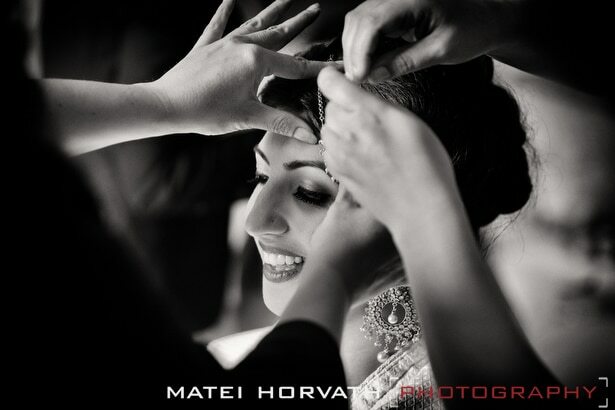 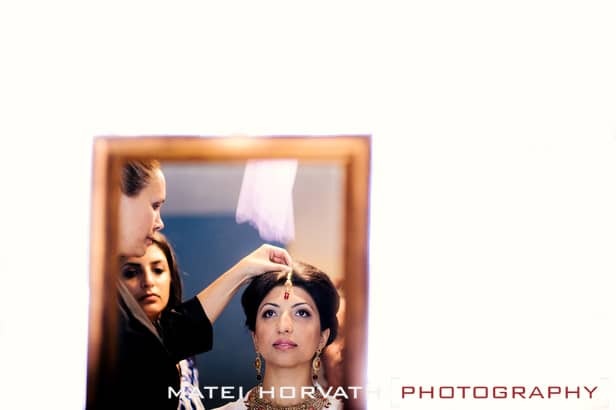 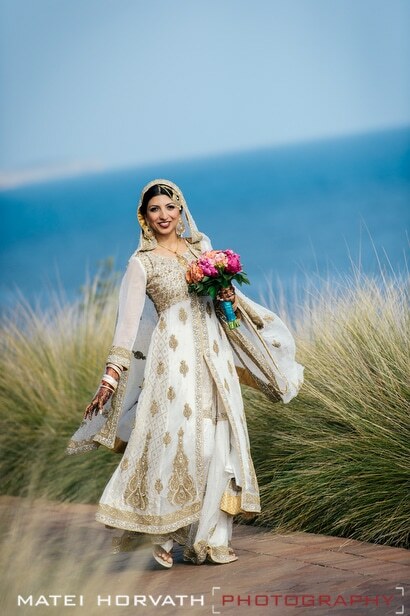 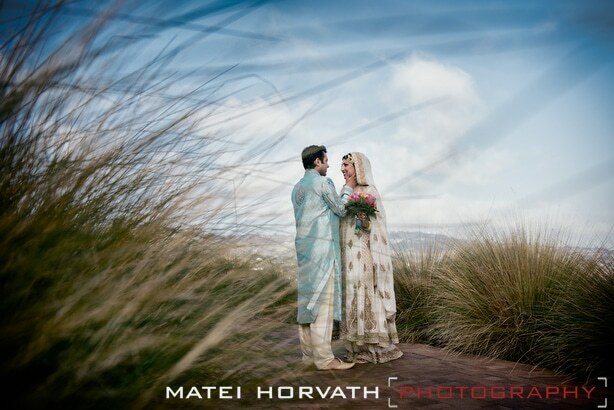 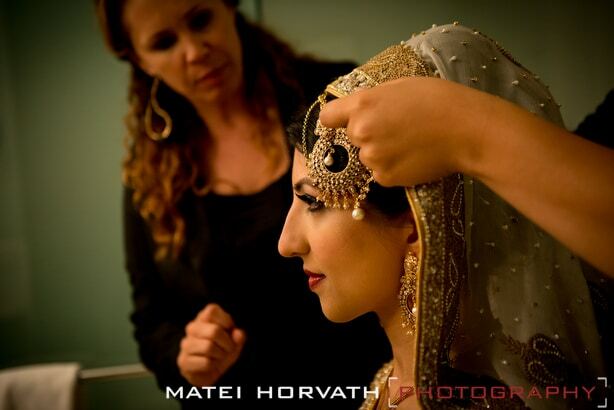 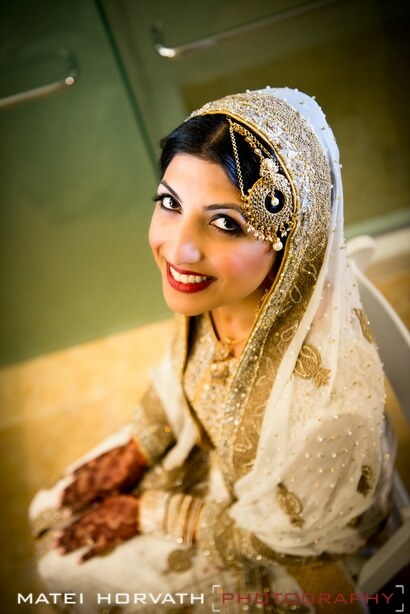 ami + nikhil - Featured on Maharani Weddings! 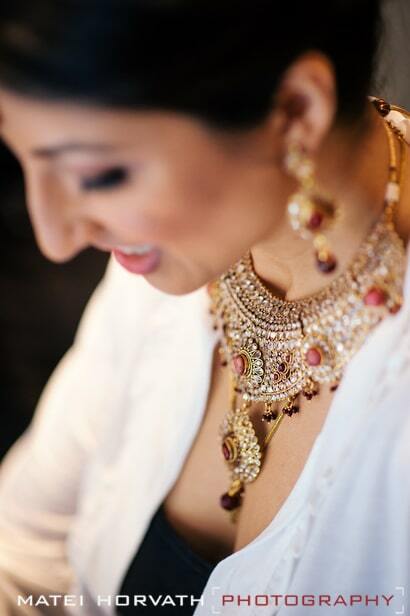 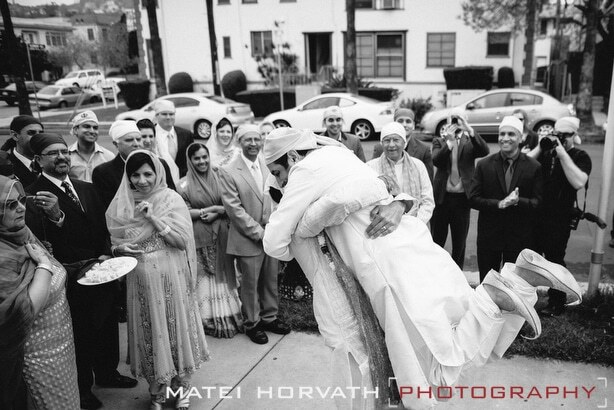 ameeta + ejaaz’s weddimg was a day filled with family and friends as they celebrated their union with two ceremonies honoring each of their faiths. 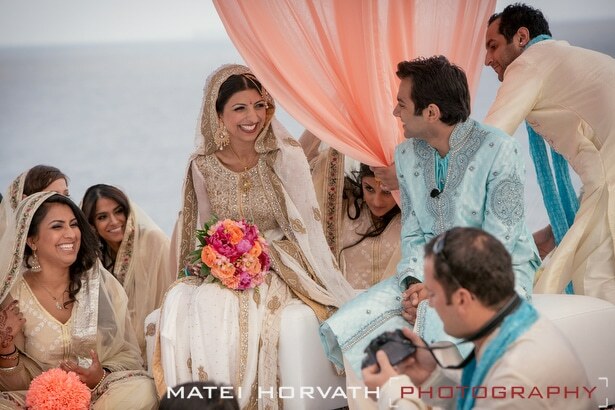 The morning began with a Sikh ceremony at Vermont Gudwara followed by an Ismaili blessing at the Terranea Resort. 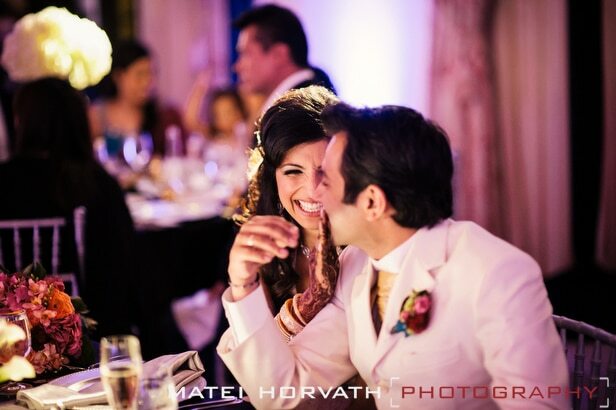 The reception was a blast and the couple and the wedding party surprised guests with a flash mob style dance which ended up with everyone on the dance floor! 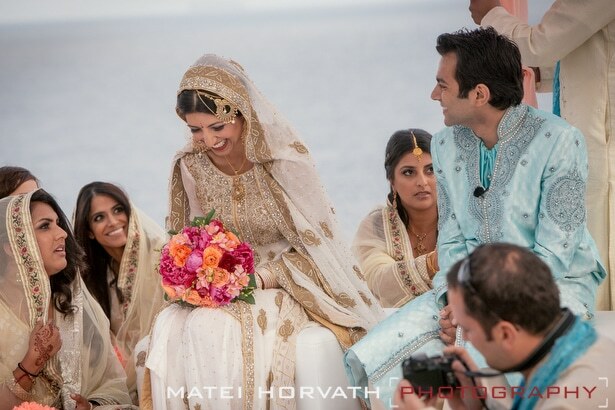 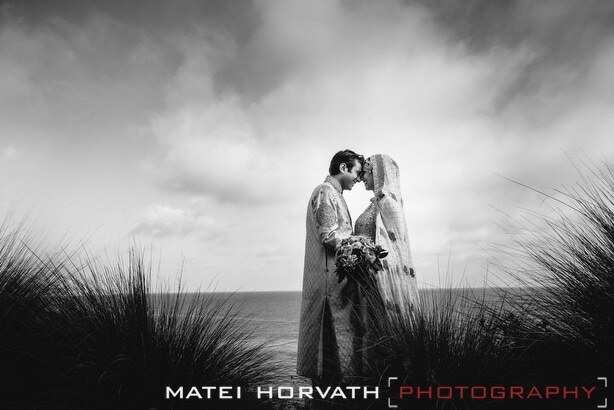 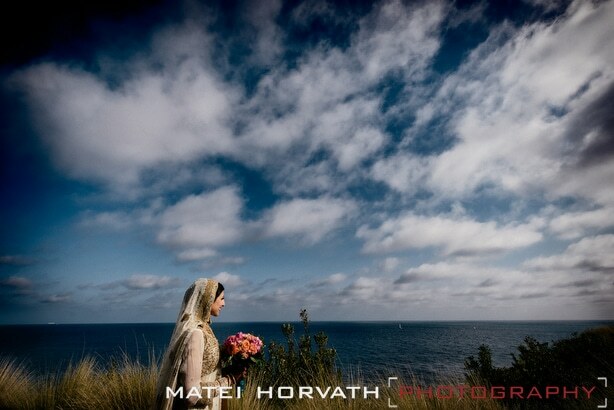 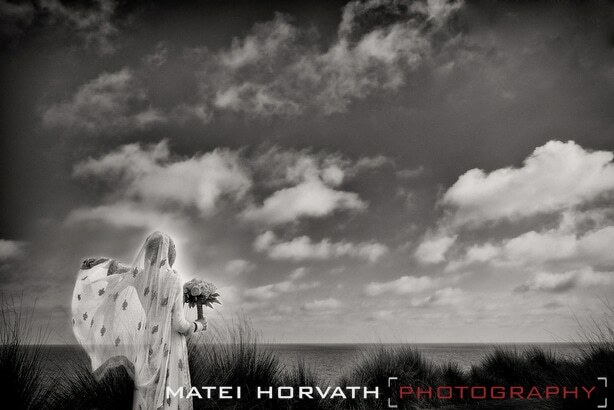 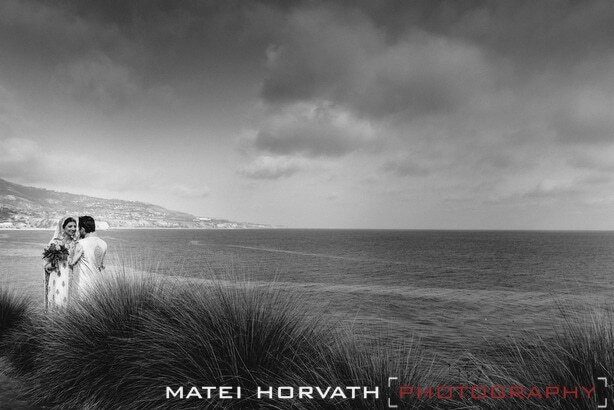 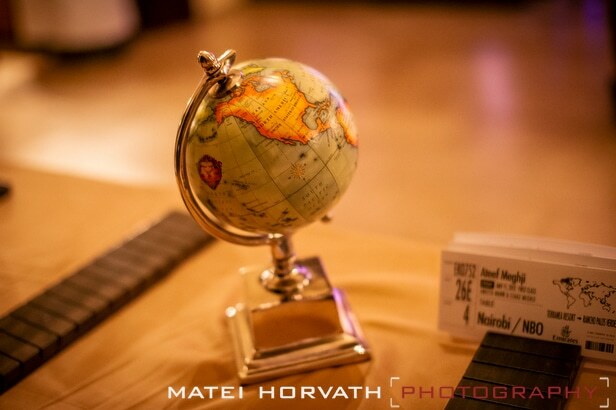 The wedding had several references to travel as the couple, who both work in that industry, met through their jobs. 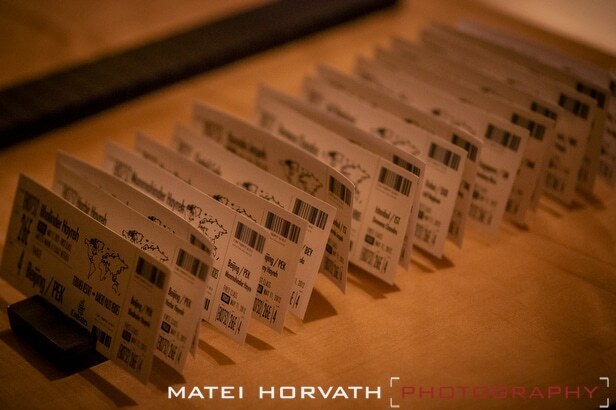 Capri Flowers did an outstanding job telling that story through details such as boarding pass name cards and unique ‘world’ favors. 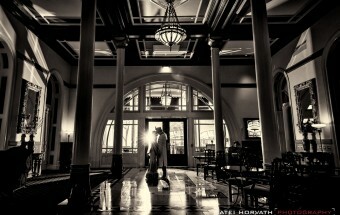 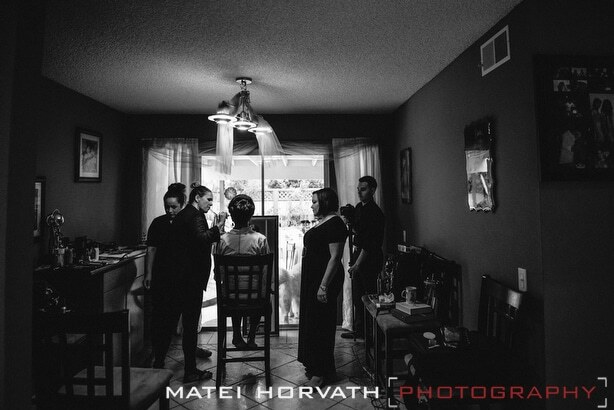 It was such a joy to be apart of this day as the couple were head over heels in love and surrounded by wonderful people. 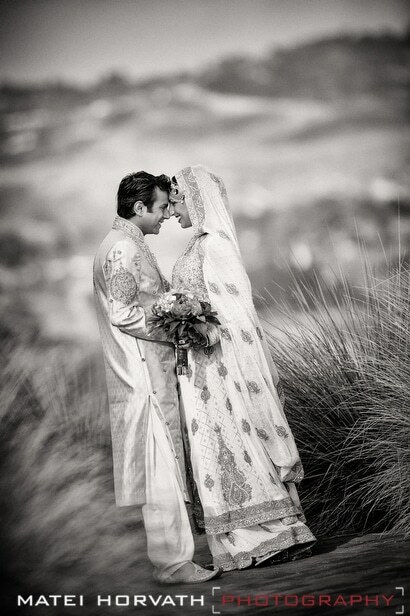 Congratulations ameeta + ejaaz! 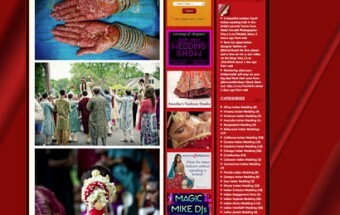 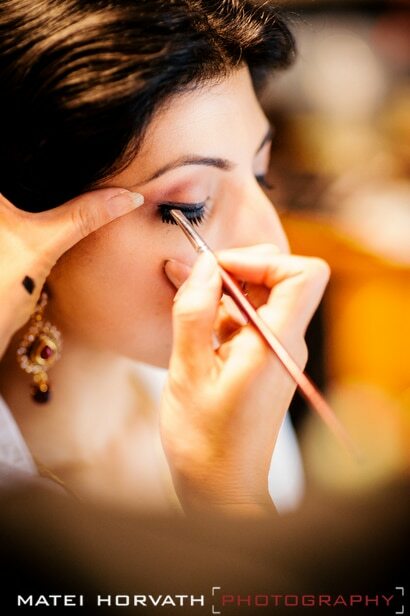 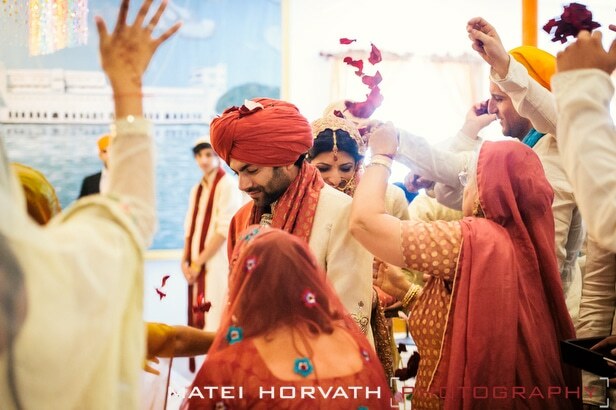 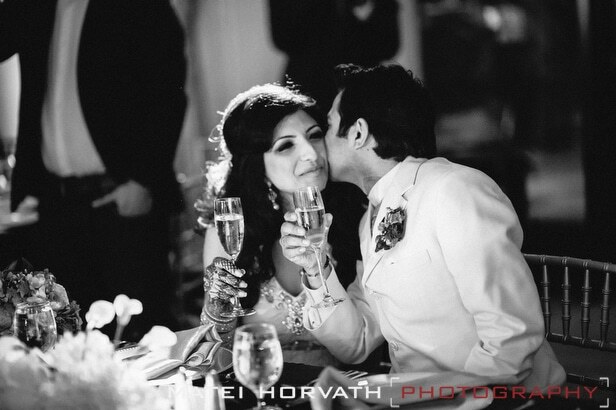 aparna + kunal – Featured on Indian Wedding Site!